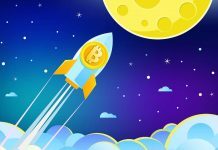 Home Bitcoin & Crypto Guide What to Buy with Bitcoin Cash and How to Pay with BCH? 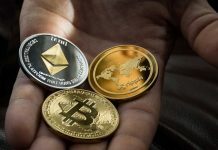 Who are the different merchants who accept Bitcoin Cash payments across the globe, and how do I purchase commodities/services from them using Bitcoin Cash? 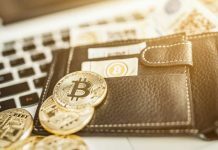 In this article, we will provide you with a comprehensive and easy guide on Bitcoin Cash Payments. 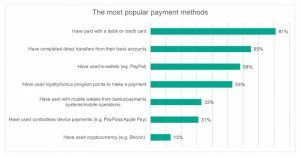 Who are the different merchants who accept Bitcoin Cash payments across the globe? 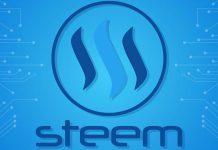 How do I purchase commodities/services from them using Bitcoin Cash? It will all be answered in this article. 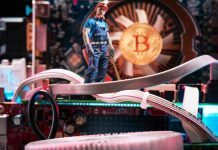 The Kaspersky Lab’s Global IT Security Risks Survey 2018 (surveyed 12,448 consumers in 22 countries) found that 13% of the respondents have used cryptocurrency. That’s a big leap in the last 5 years. The percentage will only increase in the coming years. 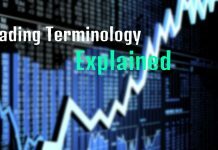 Keeping the above statistics in mind, a beginner would want to know how to use cryptocurrencies in real life. 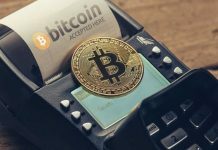 In one of our previous articles, I have explained how to pay with Bitcoin. Today, we will discuss where and how to use Bitcoin Cash (BCH) as a method of payment. 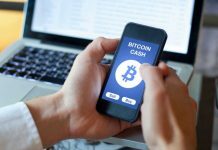 What are the advantages of paying with Bitcoin Cash? 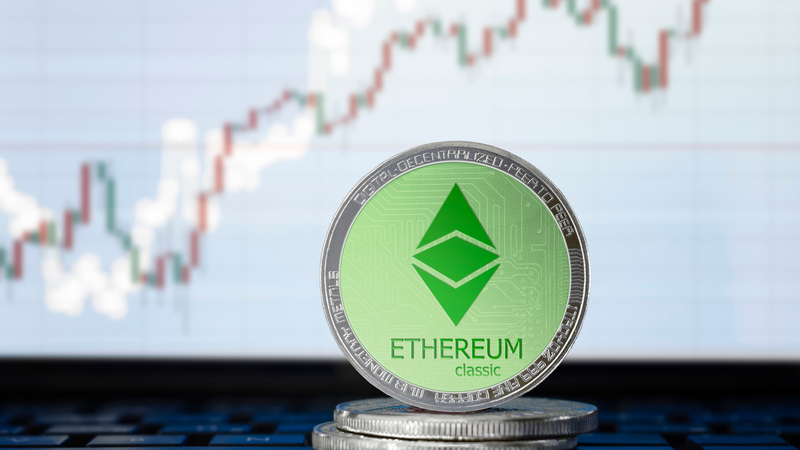 Bitcoin Cash was forked from Bitcoin in 2017 when some developers wanted to increase Bitcoin’s block size limit. 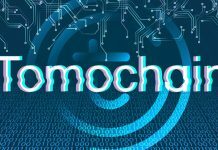 What can I purchase with Bitcoin Cash? Though the adoption of Bitcoin Cash is currently less than its big brother Bitcoin, there are hundreds of retailers who are currently accepting Bitcoin Cash all over the world. 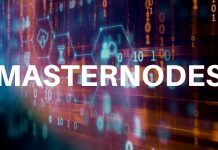 a) Aggregators (A repository of all the online merchants who accept Bitcoin Cash). b) Direct purchase of commodities/ services through the website using Bitcoin Cash. Few options are provided below. 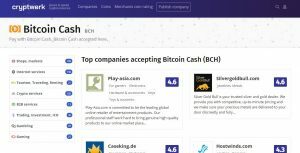 Accept Bitcoin Cash: This website is a community-curated list of merchants that accept Bitcoin Cash. 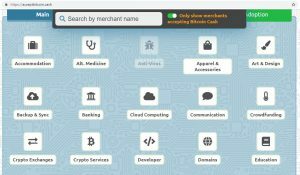 Cryptwerk similarly provides you with a big catalog of merchants who accept Bitcoin Cash. 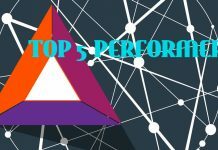 Cryptwerk provides a rating for the merchants. Amazon.com via Purse.io: Purse.io provides a unique way of purchasing from Amazon.com. 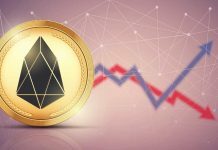 Purse.io provides 15%+ discount on your purchases. Add items to your Amazon wish list. Paste the wish list in purse.io. 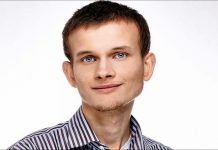 The wish list will be fulfilled by Earners- individuals who wish to exchange their Amazon gift cards for your cryptocurrency. 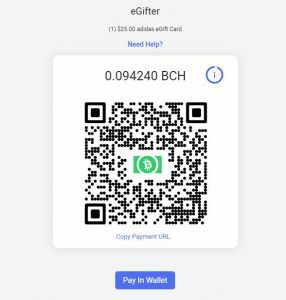 Cheapair, the major travel portal accepts Bitcoin Cash as payment. A very interesting website to find out the Global Brick and Mortar venues accepting Bitcoin Cash is Marcocoino. As per Mercocoino, on 3rd April 2019, 788 venues accept Bitcoin Cash Payments all over the world. Marcocoino is also available as an Android and iOS app, do give it a try during your travels. Point of Sale purchase using QR Code. · Online Purchase: We will use the example of Online purchase through egifter. Add an item in your cart. 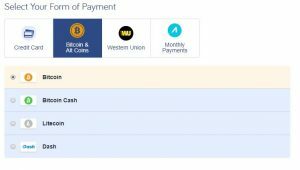 you will get an option of payment with Bitcoin Cash. 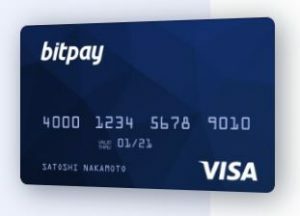 Send Bitcoin Cash to the Bitpay wallet. Once the payment is confirmed, you are done! 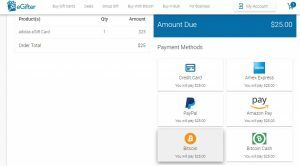 It is to be noted that any merchant using Bitpay as a payment solution can include the option of accepting Bitcoin Cash as a payment option. 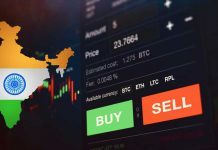 Similar to Bitcoin, Peer to peer purchases using Bitcoin Cash is made in local unorganized sectors, where standardized software and record keeping are not required. This process generally requires a Wallet to Wallet transfer. 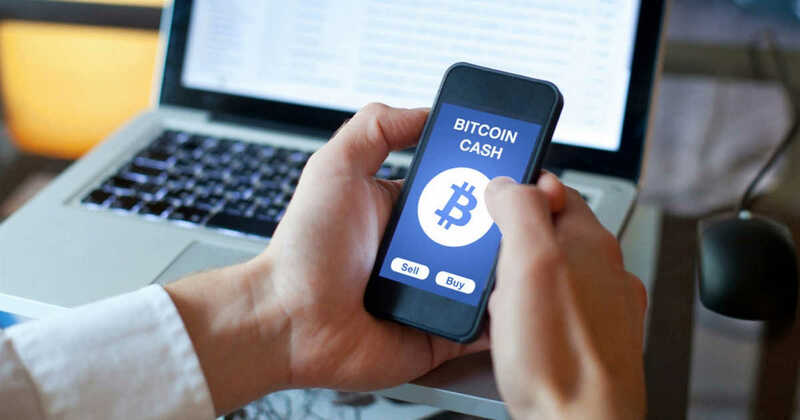 Once you purchase an item from a seller, you transfer Bitcoin Cash from your Bitcoin Cash wallet to the seller’s Bitcoin Cash wallet. 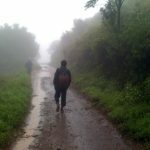 This is similar to cash-in-hand payment and is majorly non-auditable. We recommend scanning the merchant’s QR code through your Bitcoin Cash wallet for a direct transfer. 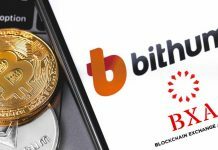 Though the procedure of Bitcoin Cash transfer more or less remains the same, please check your Wallet guidelines before Bitcoin Cash transfer. Any merchant accepting Bitcoin Cash at Point of Sale has an integrated Point of Sale Solution like Bitpay in their device. You can use your wallet or crypto card in the Point of Sale device for your purchase. 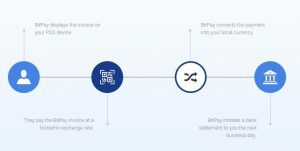 Load fiat in the BitPay wallet. · Point of Sale purchase using QR Code. We will again take the example of Bitpay. 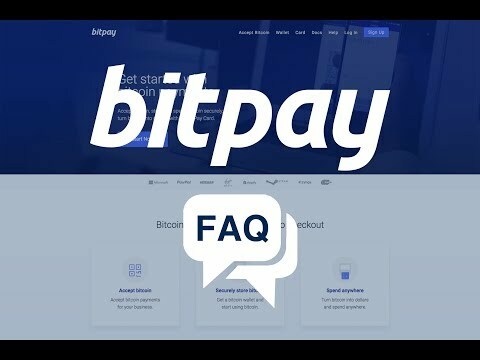 Bitpay provides an easy solution for PoS payments using your Bitcoin Cash wallet. Invoice is displayed on the PoS device. Open your Bitcoin Cash Wallet, Scan the QR Code in the Invoice and Pay. The merchant receives the payment in his/her preferred local currency. Below is a graphical representation from a merchant’s point of view. The processes mentioned in this article can change over time and the readers are requested to do thorough due-diligence before starting. This article is an opinion of the author. 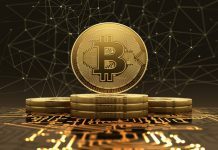 Bitcoin Cash transactions are still in an adoption stage, are vulnerable to frauds, please do your own research and be aware of fraud. 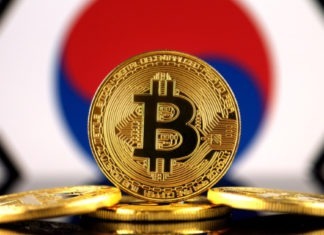 Please follow the Rules and Regulations of your country while trading in Bitcoin Cash.